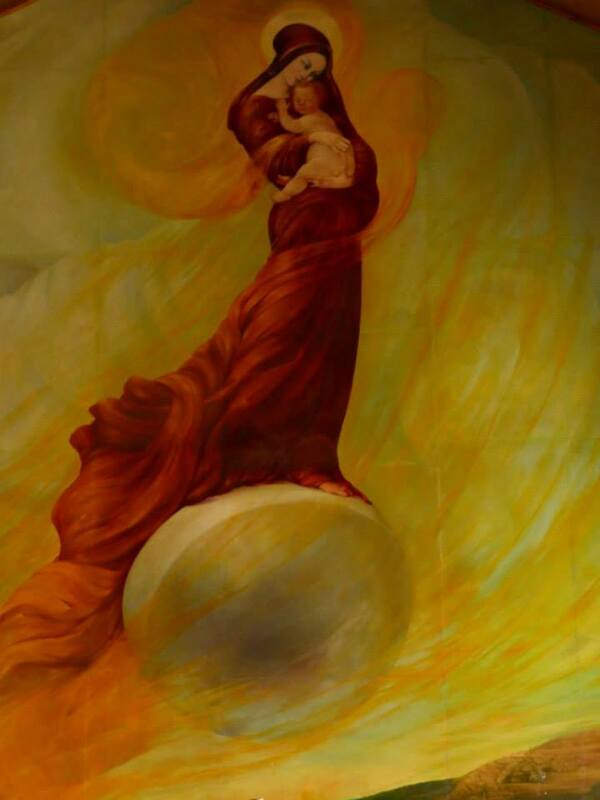 Mother Mary is a symbol of forgiveness and compassion; of Holy motherhood and creation. She is one who experienced direct communion with God for all of us, the Holy Mother incarnate. Her energy is within all. It is the energy of our direct relationship with God. She calls us to return to Union with God, to remember our unique relationship within Oneness, to unite in wholeness. She calls us to remember that we are both the created and the creator. Mother Mary calls us to acceptance of our Truth, our Self as Christ. The opposite of separation is being joined in relationship with God. With our denial of this relationship we chose the ego thought system of separation, which is the opposite of our reality. Within all of us is the energy of Mother Mary that calls us to accept the reality of being in relationship. In separation we think we are alone and can only achieve freedom through our individuality. In truth even within the dream of separation we are always in relationship, we cannot be otherwise. Even living alone in the desert, we are still in relationship with the desert. We have always been in relationship with God because God is within us. Once we accept or remember our Union with God in relationship, all relationships return to Holy relationships. Acceptance occurs deep within the silence of the heart, within the center of your Self where love’s reality exists. God is here within and therefore so am I. The female aspect of Christ Consciousness is now coming to light and will join with the male energy thus restoring Oneness. It is important for both women and men to embrace both the female and male energies in order to heal into wholeness and birth the return to Christ Consciousness. Mother Mary’s life is a visible demonstration of letting go of the fear that drives the belief we have to control and protect our children. Mary had to let go and trust the mature soul in Jeshua and recognize that he had a unique path to follow to bring light into the world. She had to watch her son die at the hands of brutal killers, yet trust fully in the wisdom and guidance of God. In so doing she had to trust the God in herself and thus was lifted up. In letting go of the earthly mother, Mary learned that although Jeshua came through her body, he was not hers. This is what all of us must learn. And when we let go of the earthly concern-based mother/parent, we can become a spiritual mother to the Christ child in each one of us. 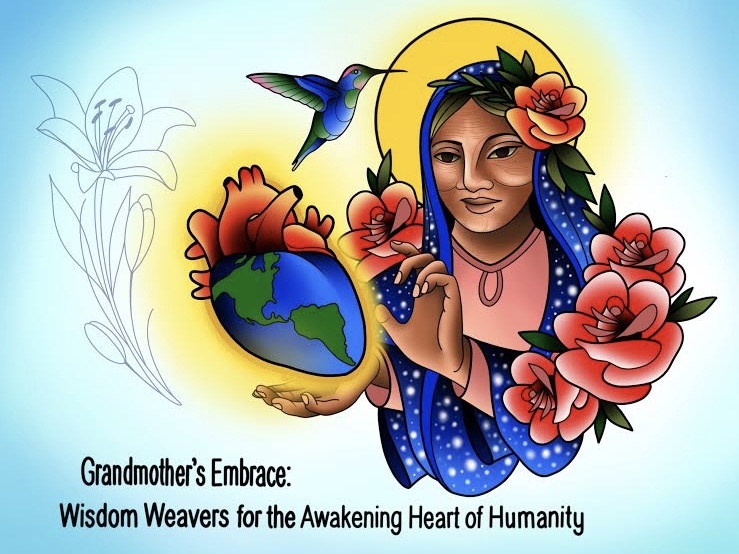 When we can become a loving spiritual mother to all the negative aspects of our inner child, we heal and allow the divine feminine to flourish, which then enfolds the divine masculine into wholeness. This frees the Christ child into joy and is reflected in the Christ in our children and other close family relationships. Mary’s life is a powerful lesson for all of us to let go of our conditionally based (special) relationships with our children, friends, partner, parents and trust fully in our unique relationship with God, so all relationships return to holy relationships. I recognize everyone as perfect creations of God. I affirm our innocence and perfection. In joining, we embody Christ Consciousness. Mural from the Church of the Visitation, Ein Kereem Jerusalem.